Adding a professional touch to your emails has always been Zoho Mail's strong suit. 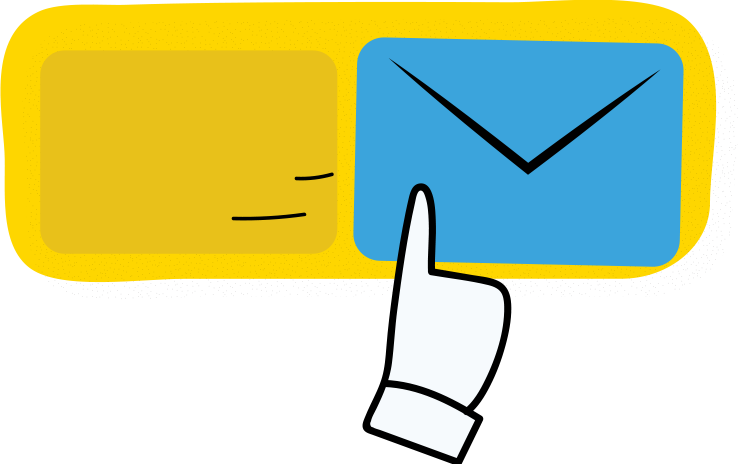 With options to add multiple email aliases to a single account, customizable From Addresses, and external POP account configuration, you can easily manage multiple accounts from one mailbox. Does your organization need multiple domains, or do you need to send emails using multiple addresses? 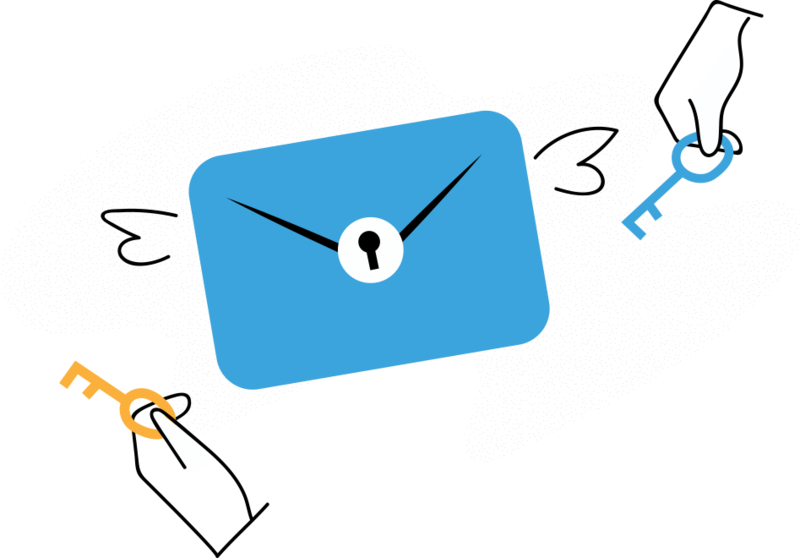 With email aliases, you can assign more than one email address to a single account. Zoho Mail lets you create up to 30 aliases, so you can pick the right email address for any situation at ease. Make communication within your group more effective by setting up an email address with different access levels for group members to use. Additionally, you can set up a group alias to cater to the various needs of your organization using a single group. Organizations with multiple departments often need multiple email addresses for a single person. 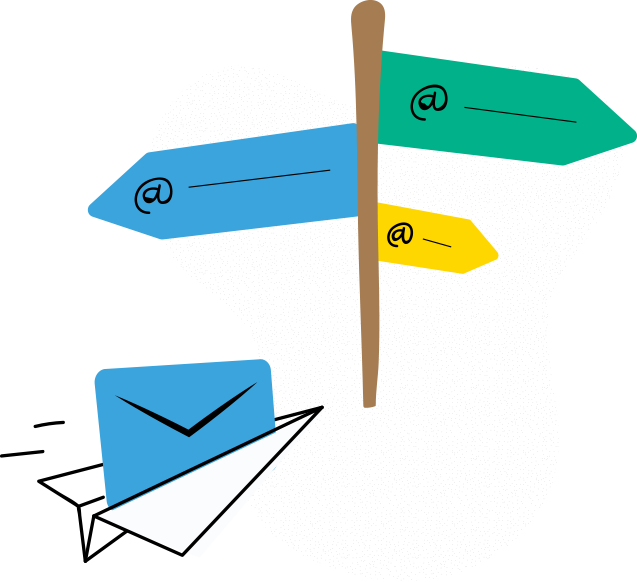 Zoho Mail's easy configuration options let you choose whichever address works for you while you're typing out an email. Toggling between multiple accounts can be a pain. In a few simple steps, configure your external email accounts as POP accounts in Zoho Mail. 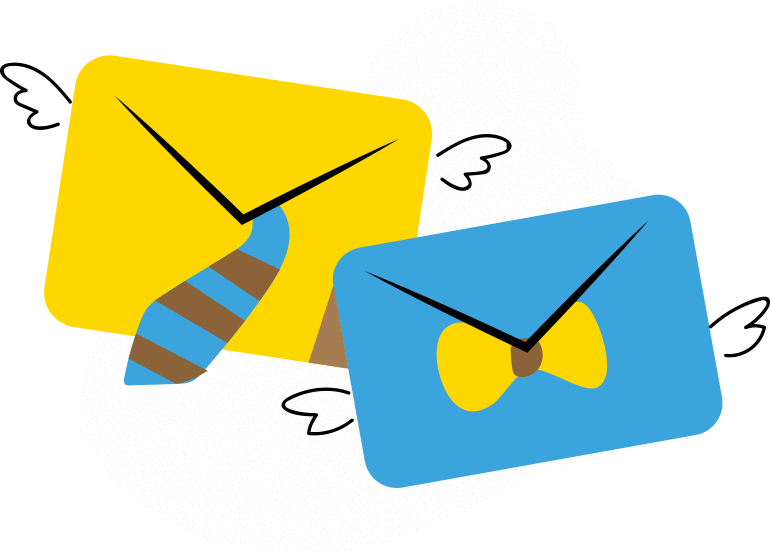 Send, receive, and switch between multiple accounts from within a single mailbox. Professional email for your business.